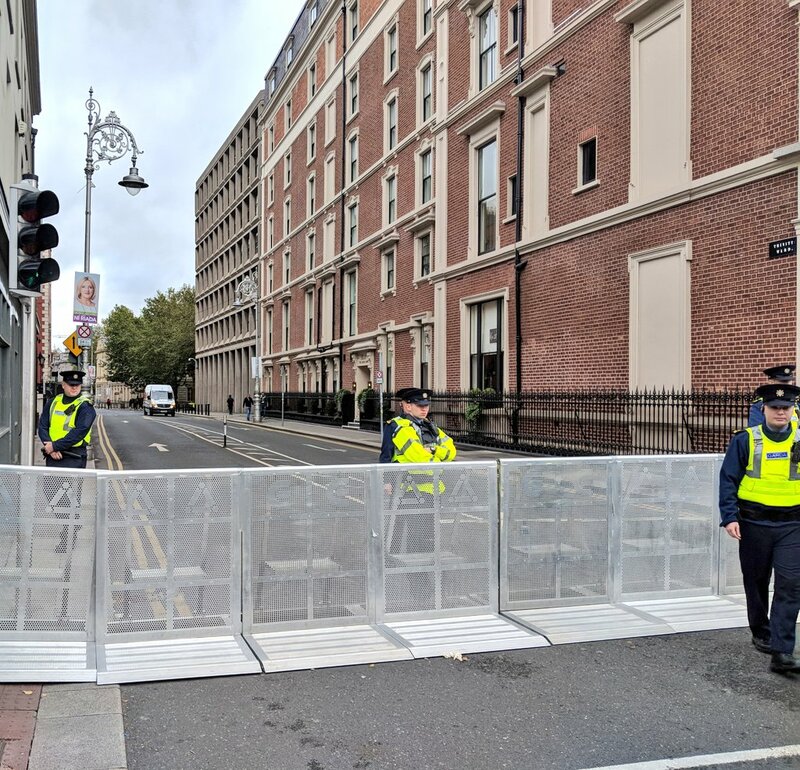 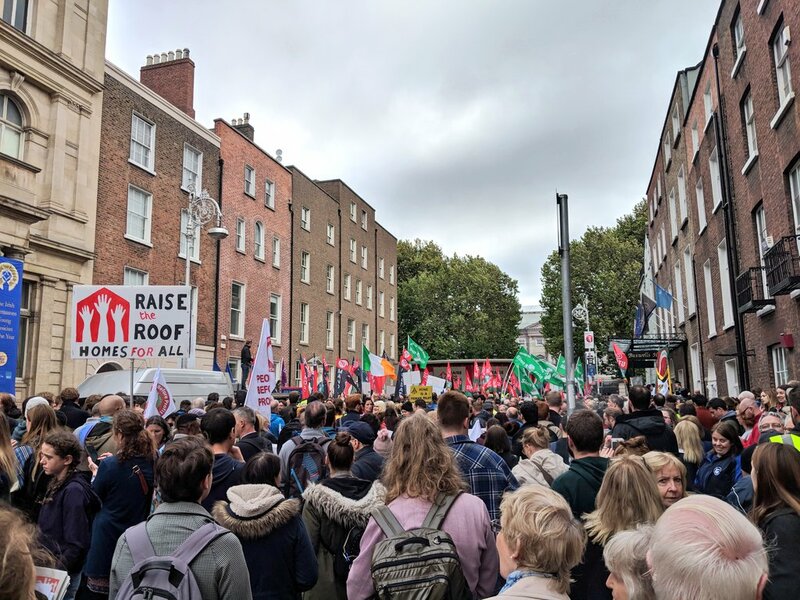 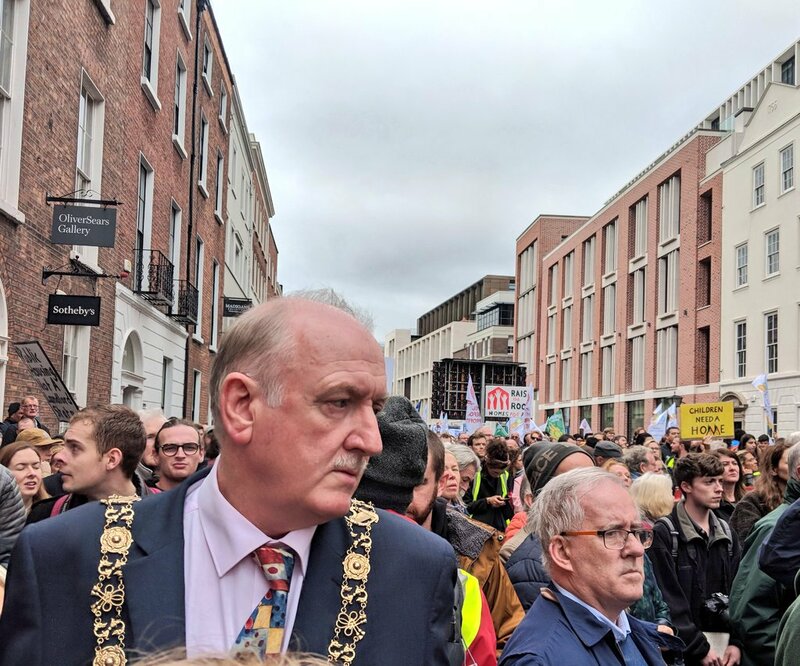 Gardaí shut down the street in front of government buildings to block #RaiseTheRoof demonstrators today, as a motion calling for rent regulation, investment in public housing and a referendum on the right to a home was debated. 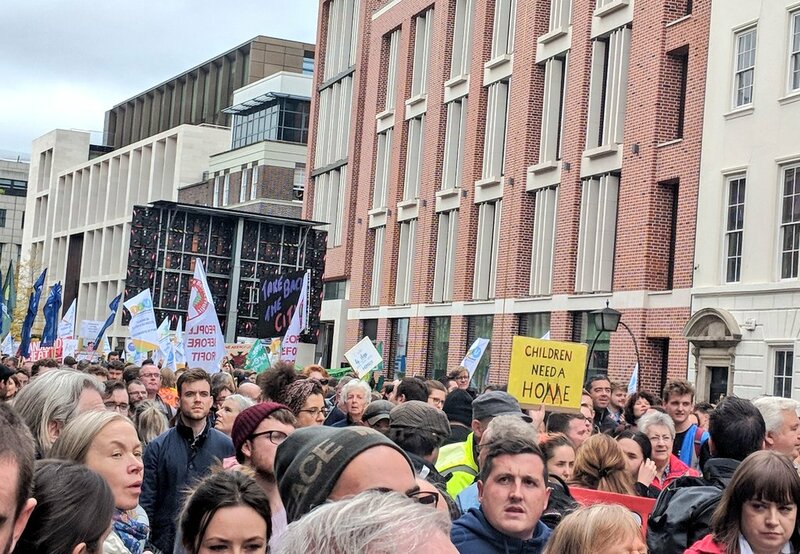 Thousands packed the streets nearby instead. 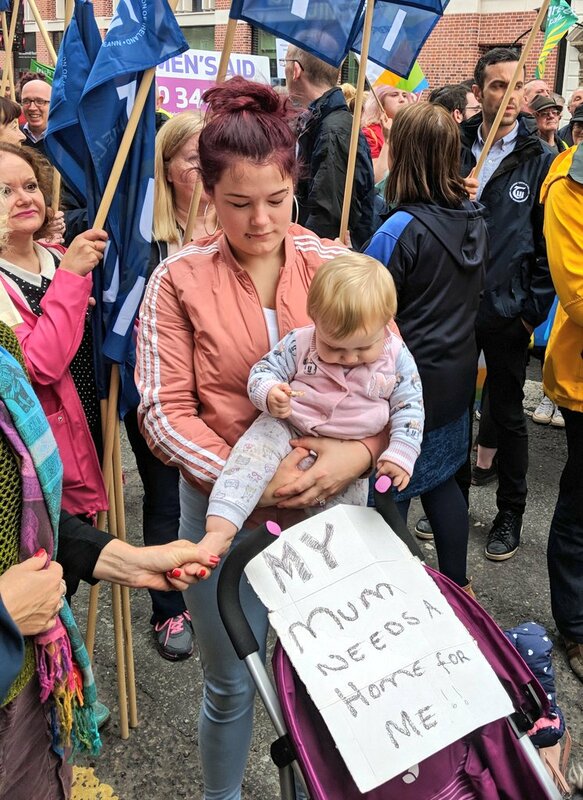 Maya (22) came from Galway for #RaiseTheRoof with a family friend, who took her in after being told her baby would be put in care if she couldn't get housing. 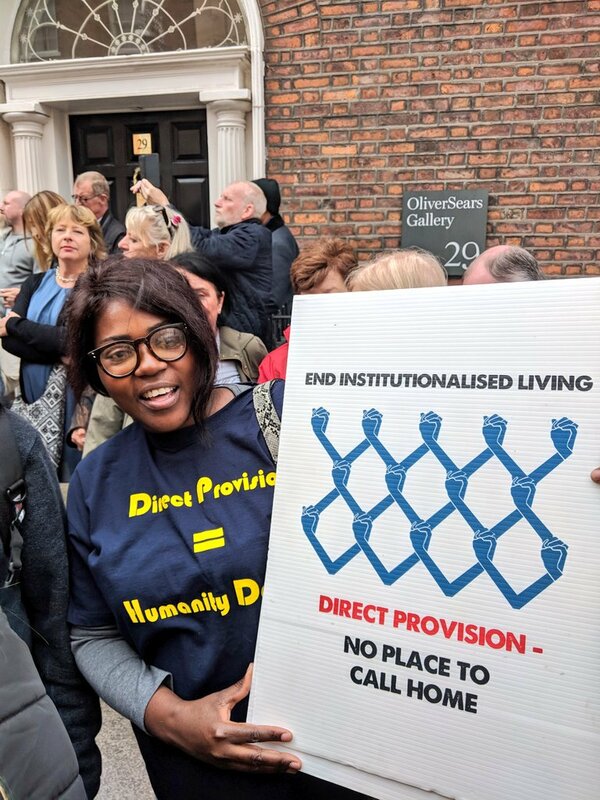 Maya said she is homeless nearly 2 years now and had to quit college, living in hostels or on couches with her daughter.